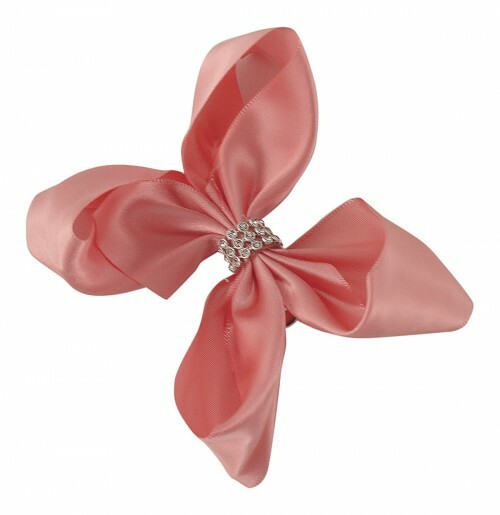 Molly and Rose Small Diamante Hair Bow from Tiaras 4 Weddings. 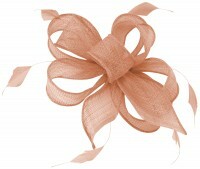 Attractive grosgrain bow with central diamante feature. 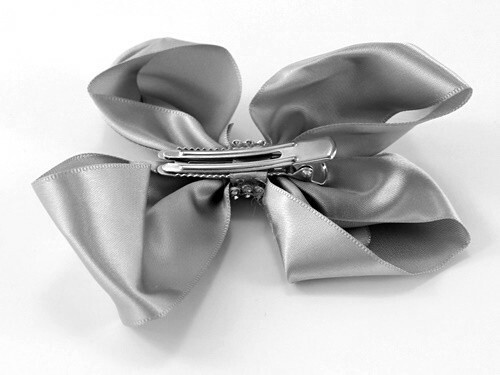 Secures to the hair with a silver-coloured clip. 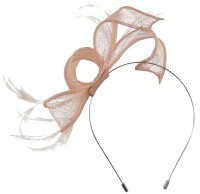 Measures approximately 12cm in length.